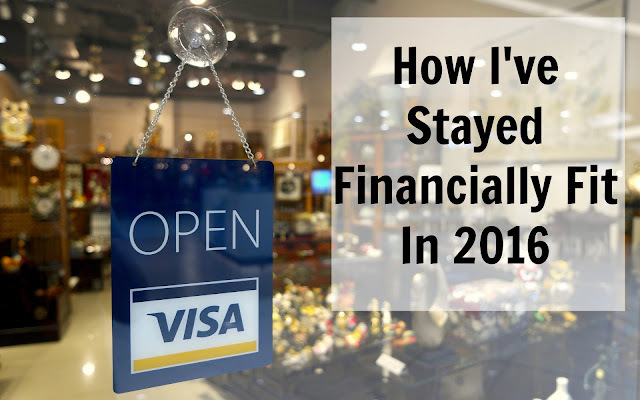 last year on the day after Christmas, husband and i woke up early and hit all the shops for the day after Christmas sales. 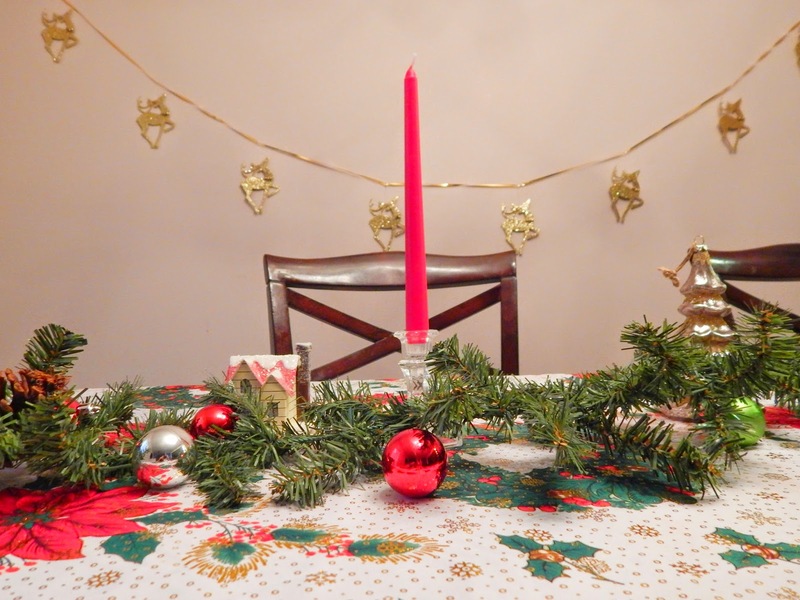 by mid morning we were done and felt pretty confidant that the following Christmas our decor would be awesome. it is now that Christmas and when we pulled out our loot it was like Christmas morning having already forgotten what we had purchased. still there were a few DIY crafts that i couldn't part with so i kept them and i am glad i did. it makes the house look lived in. more homey. like we have a story to tell. after the great escape, one of my co-workers gave me a Christmas tree because she said i deserved to have a holiday after the year i had gone through. 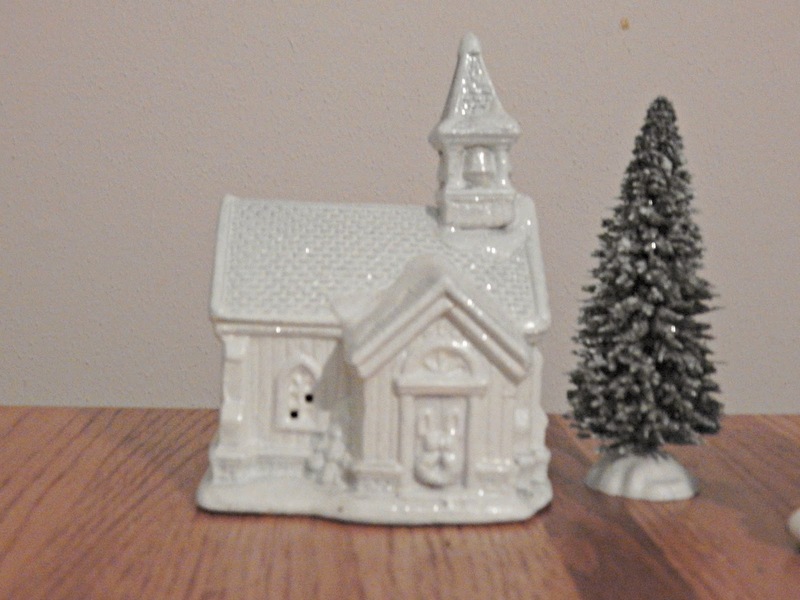 money was an issue so i hit up my trusted and true Dollar Tree and bought my ornaments. 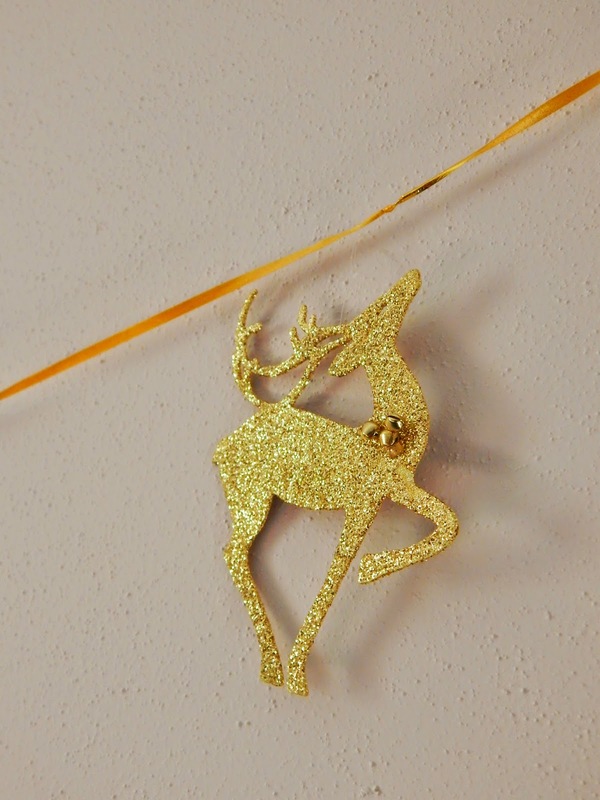 i instantly fell in love with these gold glitter reindeer (um who wouldn't?). i bought two packs of them and streamed them along some gold craft ribbon. at my old apartment they glistened spectacularly from the light coming in through the giant window that it adorned. here, they help cover the eyesore that is this baby mauvey pink wall with the patches on it (the house is under construction people and eventually it will get done). honestly, i don't ever want to get rid of it and plan to give it a home at our house FOR. EV. ER. 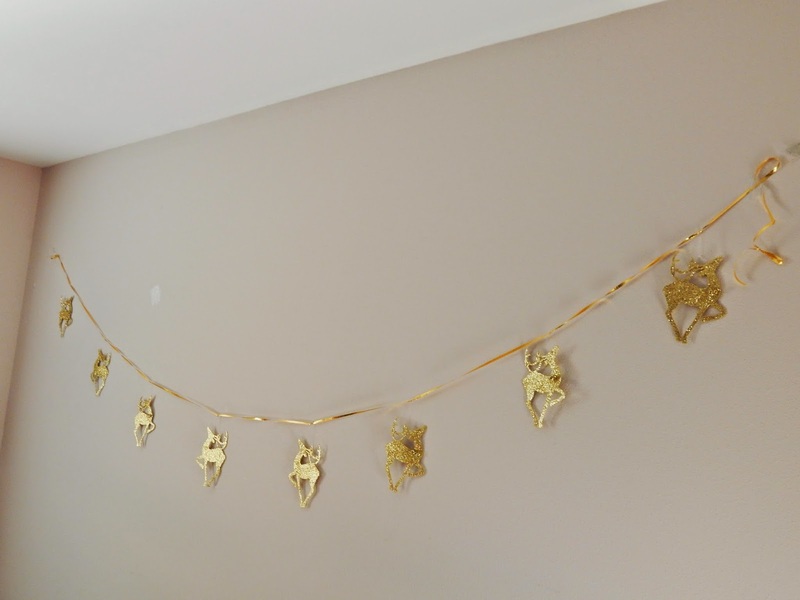 i picked up this garland for $3 at Target Dollar Spot (the answer to slightly fancier dollar deals) and had a ball untangling it with my mom. 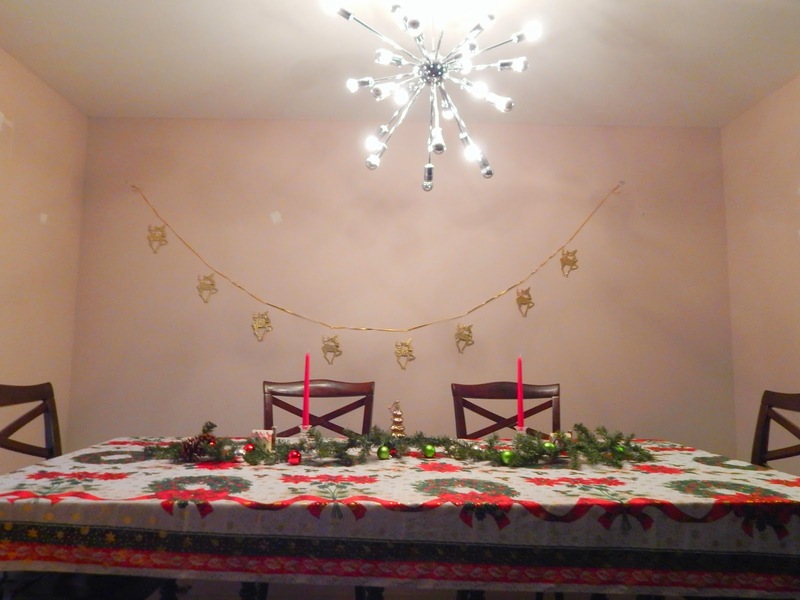 once i showed it who was boss (my mom, not me) i layed it flat on our table and just inserted some tiny sphere ornaments along the route. i placed these tiny houses on here as well. they just look so cute peeking out through the garland and the windows actually light up. of course no dinner table would be complete without some cut crystal and perfectly trimmed candles. the "cut crystal" and the candles are from the dollar store. finally if you remember my haunted houses DIY, take the same concept and spray paint them a glossy white until your heart is content. 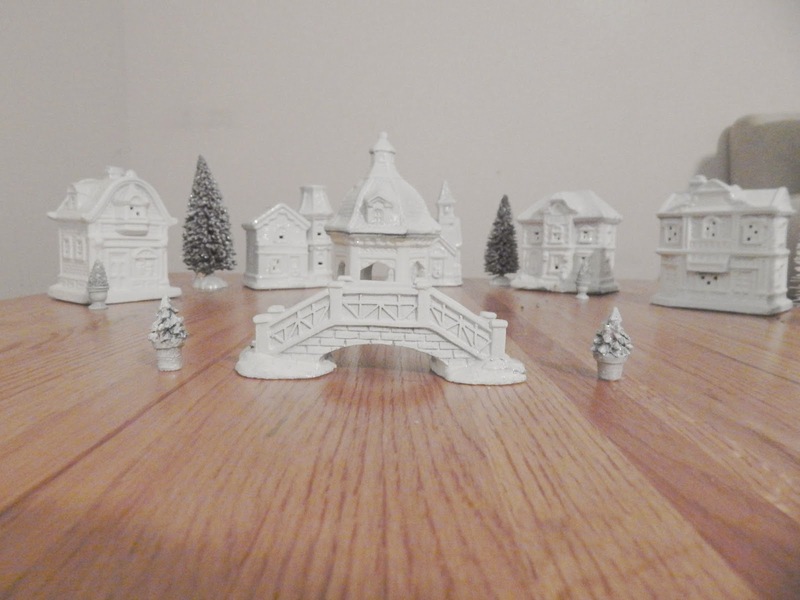 then i took spray glitter (Dollar Tree is the bomb) and did the roof tops and the trees. glitter snow is a real thing. what is your favorite decor for the holidays? DIY or store perfection?